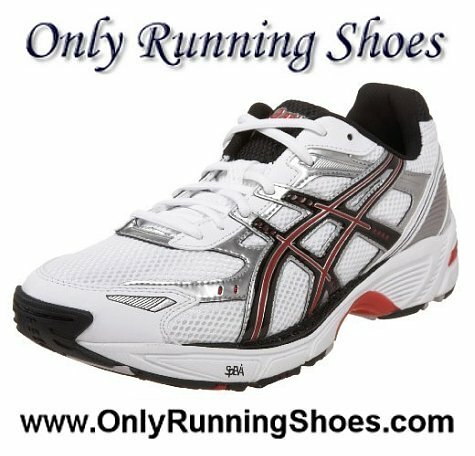 The ASICS Gel 160-TR is the next generation of ASICS’ most popular training shoe, the 150-TR, and is now available online at Only Running Shoes. 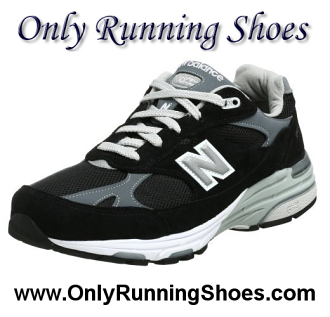 Old school classic style and workability meets today’s superior comfort and durable high-mileage running shoe. 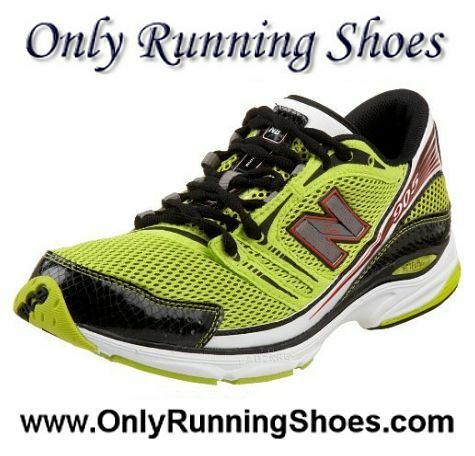 New Balance makes some of the best running shoes on the planet, but choosing the right running shoe requires some research on the part of the consumer. 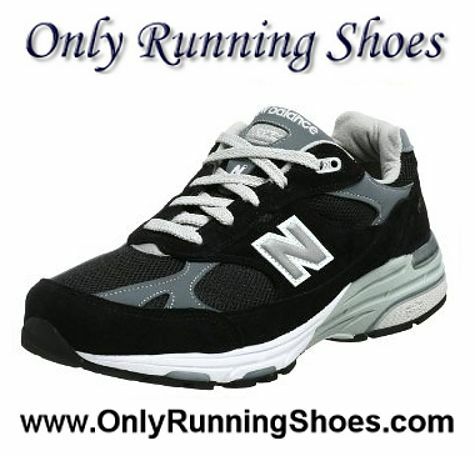 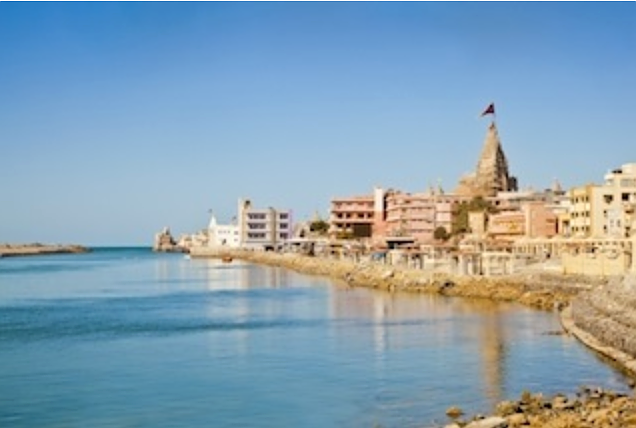 Online retailer Only Running Shoes makes the process easy with their newly updated web site. 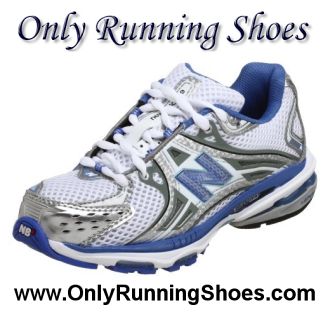 Purchasing a great pair of running shoes on the internet is now easier than ever with the launching of “Only Running Shoes”, a newly redesigned web store devoted to supplying almost every major brand of running shoe.